It is our pleasure to announce that our first, “herstorical,” electronic election designated the following two members as the newest addition to the leadership of MALCS. They will begin their terms on August 07, 2016. Dr. Cecilia “C.C.” J. Aragón is our next Chair-Elect (2016-2017). This is a three-year position that transforms into the Chair (2017-2018) and into the Chair Ex-Oficio (2018-2019). Dr. Aragón is currently the Director of the Latina/o Studies Program, an Associate Professor of Theatre and Dance, and a Faculty Affiliate of the Gender and Women’s Studies Program at the University of Wyoming. She is also our co-host for the MALCS Summer Institute (August 3-6) in Laramie, WY. 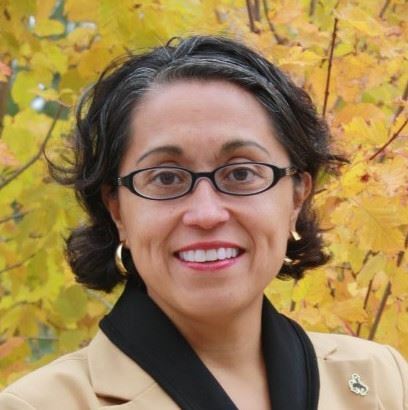 Dr. Sandra M. Pacheco is our new At-Large Representative (2016-2018). 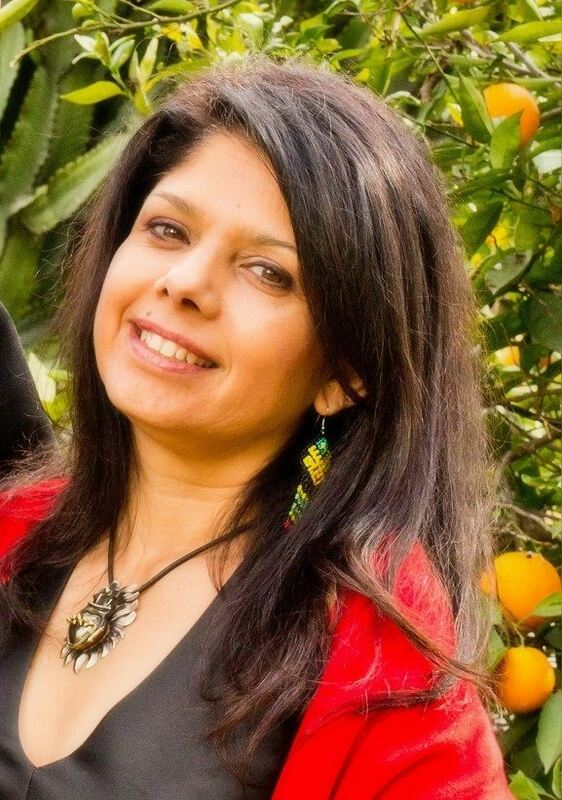 She is an Associate Professor of Interdisciplinary Studies at the California Institute of Integral Studies. We enthusiastically welcome you both to the Executive and the Coordinating Committees and have no doubt that your energy will help us move MALCS forward.